The weekend—OMG IT'S FINALLY HERE! Yaaaaas! If only I didn't have a million things to do, darnit. I have a book I am dying to read sitting here waiting for me. 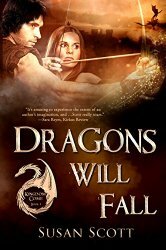 Have you seen Dragons Will Fall: Kingdom Come by Susan Scott yet? I loved her work as Susannah Scott as you probably know, but this series is a fantasy romance series. Awww yeah, total excite. In fact, I might just jump off of the computer straight into it. I have spent a lot of my week working on for work reading. I deserve some just for fun reading right? That said, I love my work reading too. I started on Under His Skin by Stacey O'Neale a bit late but I think Covet readers are going to find this one really enjoyable. I saw a reviewer say it was like a grown up version of Jennifer L. Armentrout's LUX series. I think that's a good reason to give it a read. But I'm curious, do y'all like aliens in your romances? I'm admittedly a scifi junkie so the more the better for me, but not everyone seems to love them. In other news, Monday is registration for the RT Booklovers Convention for 2016. I've wanted to go for years but firstly have never had the money and second, never really had a reason to justify going as just a blogger. But now I can go as an industry professional which is really cool. Which means I've been planning my trip and trying to find roomies for the 8 days I'll be in Vegas. I actually haven't flown in more than 10 years so it's kinda weird to think about being in a plane again, makes me extra nervous. But at the same time I am getting sooo excited. So many of my favorite authors and friends are going. I'm actually getting a nervous pit in my tummy just thinking about trying to talk to some of these people, they are my rock stars. Are you planning on going? 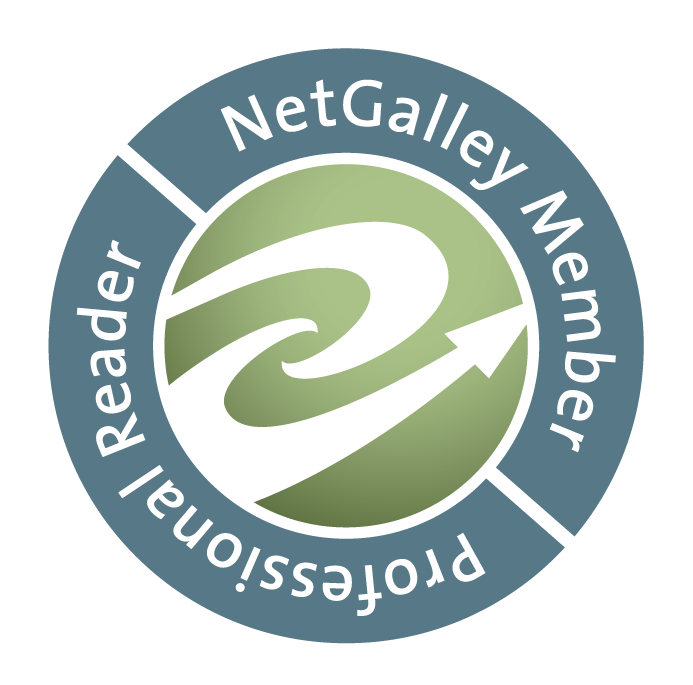 I'd love to meet some of my blog fans. Let me know eh? Hey. I've pre-ordered Under His Skin. I've never read a book with aliens before. I want to go to RT, I would do love to go to Vegas. I didn't realize registration started already. Hopefully I'll get to start reading Playing with Fire by Kate Meader this weekend. But if course, I have tons of laundry to do. Yeah I hadn't realized RT registration was opening tomorrow either until someone asked me if I was going to be going. Total panic mode because I thought I had more time and I know it's pretty expensive. I guess you can pay in installments or something? If you wind up going let me know, we have to meet up! I know for sure I'm going to be trying to meet up with Lisa Kessler and Jessie Evans and as many of my authors I street team for as I can but so many people are planning to go this year thanks to it being in Vegas that I may not find time for everyone.